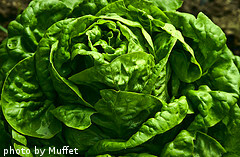 Lettuce Varieties - What's the Difference? 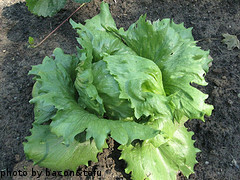 There are literally hundreds of different lettuce varieties available to the backyard vegetable gardener. 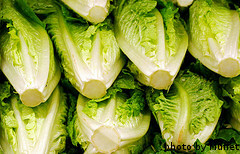 They come in a wide variety of sizes, tastes, textures and colors. 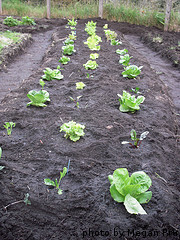 In fact, lots of seed companies today blend several varieties of lettuce in a single seed packet. This is a great way to try out several different varieties without spending a ton of money on seeds or taking up a bunch of space in your garden. We spent a couple of years trying out different varieties and have settled on several favorites. 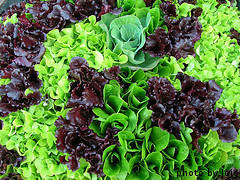 We encourage you to do the same and find out which lettuce varieties you like best.